Please note that the coach for this game has been cancelled. Those wishing to travel to Maidstone on 9th September must confirm to the club shop by email;shop@wokingfc.co.uk by mid day Tuesday 5th September. 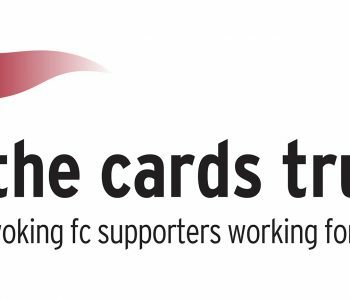 The July 2017 issue of The Cards Trust Newsletter is now available to download & read.